There was one take home point from Social Day UK which really got me thinking. 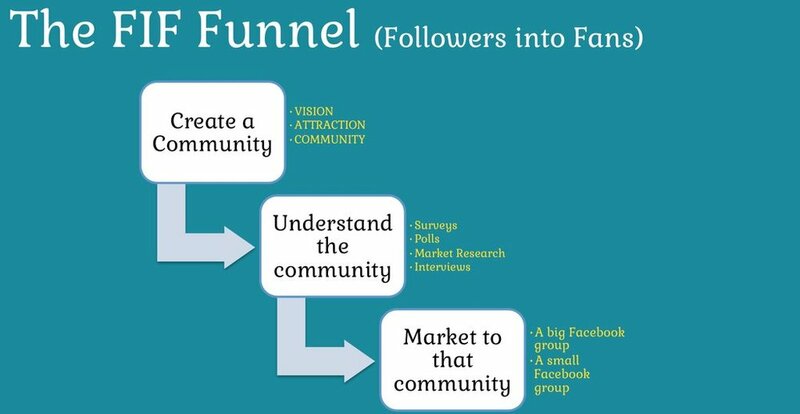 It was Katya Varbanova's "Fif Funnel". Create a community... well, I had already done that when I set up Hampstead Mums facebook group back in 2012. Ok, great. But I have always said I don't want to monetise it as it takes away from the pureness of the group. So my aspirations to become a Mumpreneur couldn't come from there. But wait, next step is understand the community. 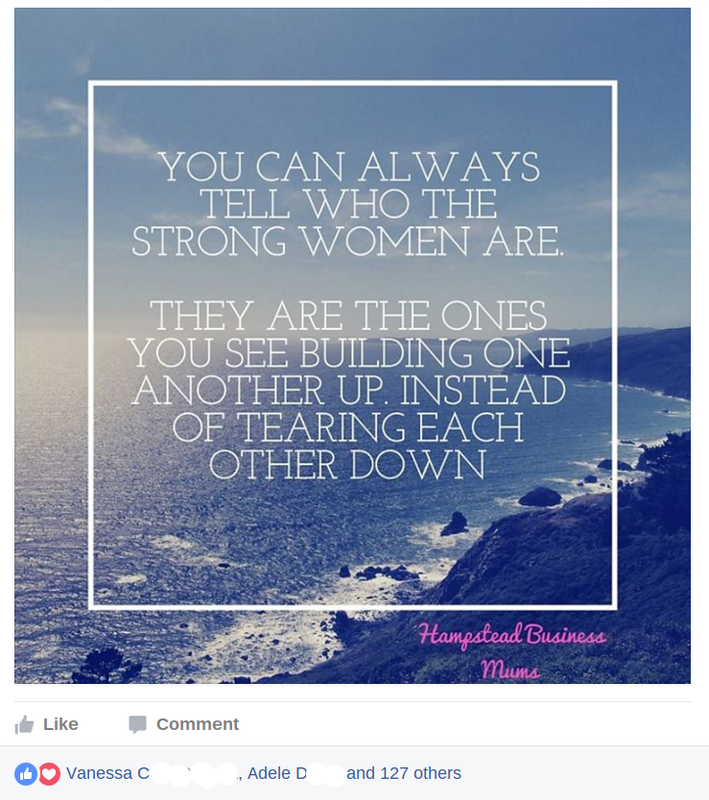 There are many aspects and concerns of the Hampstead Mums community, but one that I could actually help was to create a group to help the mumpreneurs. Why not do that and create a subgroup? Better yet, when I set up the Hampstead Business Mums group, one of the first people I invited was Rajni from Mums in the Wood. She immediately messaged me and said she was thinking of doing the same thing, but of course she wouldn't do it now. Wouldn't want to step on my toes. Well of course I had to pull Rajni in! She has boundless enthusiasm and she has many skills that I don't possess (and hopefully vice versa). Together we are stronger. So we collaborated. The hour after we set up the group was madness. We couldn't keep up with the requests. I was optimistically hoping for 50 members within 24 hours but we achieved 100 members in 12 hours! (Literally overnight). The response on facebook was fantastic. I'll keep you up to date with what's going on. We have already set up 2 events. A coffee working morning to work and network together, and a netwalking event which would be convenient for mums with buggies. I'm really excited about this project, and it feels like there is so much scope for things we can do. Will keep my progress in this blog.